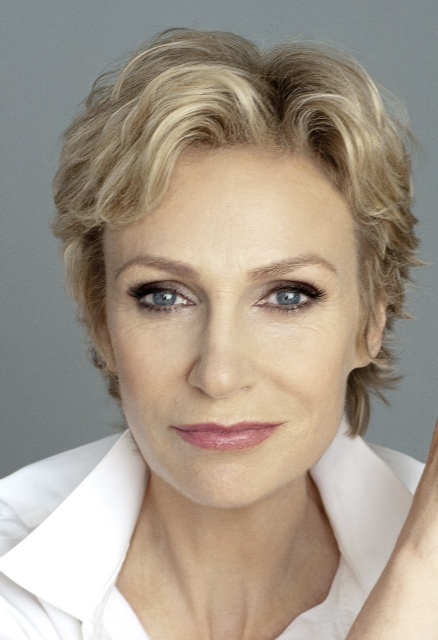 Actress Jane Lynch was raised outside of Chicago and first cut her theatrical teeth at The Second City, Steppenwolf Theatre and in many church basements all over the greater Chicagoland area. No stranger to the stage, Lynch made her Broadway debut in the 2013 production of ANNIE as Miss Hannigan in a limited run at the Leonard H. Goldenson Theater in New York. Soon thereafter, Lynch decided to embark on a her own musical comedy tour, SEE JANE SING in which she mixes her signature quick wit with beloved Broadway songs. Lynch is the host of NBC’s HOLLYWOOD GAME NIGHT for which she received an Emmy nomination for Outstanding Host. Lynch also recently wrapped the final season of Glee on FOX for which she is an Emmy and Golden Globe winner for portraying the iconic television character, Sue Sylvester. Some of her other recent credits include the STARZ series PARTY DOWN, LOVESPRING, a Lifetime original series, DESPERATE HOUSEWIVES and WEEDS as well as the last season of THE L WORD opposite Cybill Shepherd. She also had recurring roles on TWO AND A HALF MEN, CRIMINAL MINDS and THE NEW ADVENTURES OF OLD CHRISTINE. In addition to her television credits, Jane’s recent film credits include A.C.O.D, THREE STOOGES, THE 40-YEAR-OLD VIRGIN, WRECK-IT RALPH, JULIE & JULIA, SHREK FOREVER AFTER, THE POST GRAD SURVIVAL GUIDE, PAUL and BROWNIE MASTERS. Lynch also authored the autobiography HAPPY ACCIDENTS which topped several national best-sellers list, including the New York Times and LA Times. 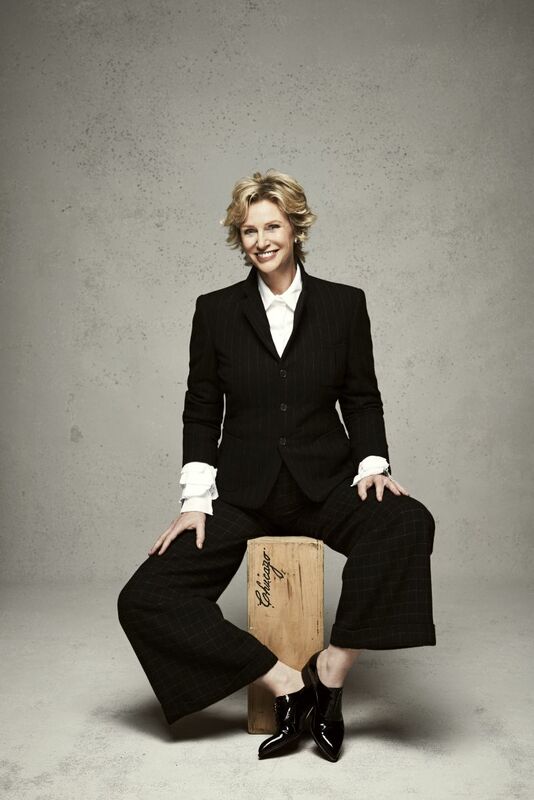 With her comedic timing, fantastic look, and remarkable wit, Jane Lynch is an actress to watch.